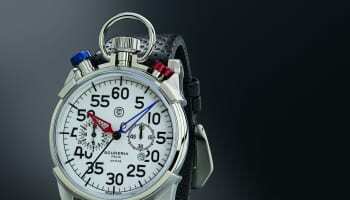 Micro Electromagnetic Systems (MEMS) have been spoken about as the next disruptive technology in watchmaking for several years thanks to their precision, simplicity, compact dimensions, price and low energy consumption that makes them an attractive way to power and regulate traditional timepieces and connected hybrids. 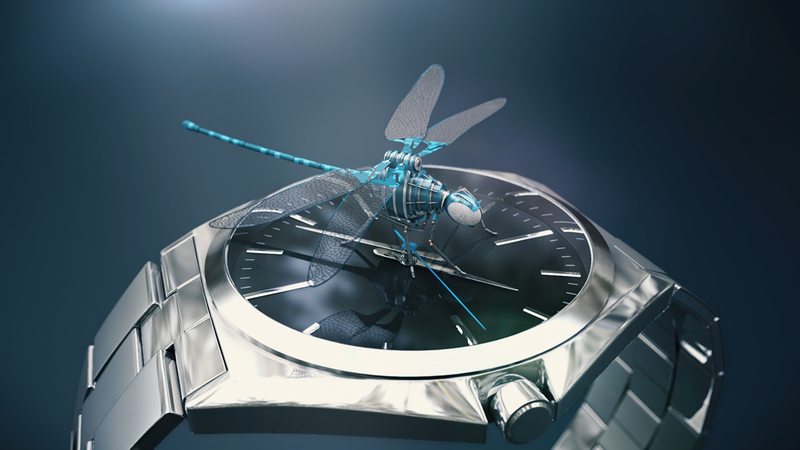 French-based business SilMach is a pioneer in the development of MEMS, and is now working with Timex to bring a range of products based on the technology to market. 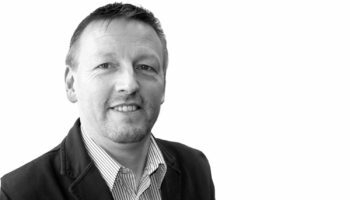 Jointly created MEMS watch motors and movements are being developed, which the companies claim are the first ever to utilise the nano technology. 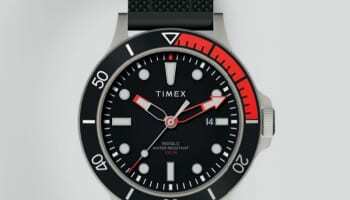 Timex, its movement parts manufacturing business Fralsen, and SilMach have forged a joint venture to drive the development. The three companies will work together at a facility in the French micromechanical cluster of Besancon. 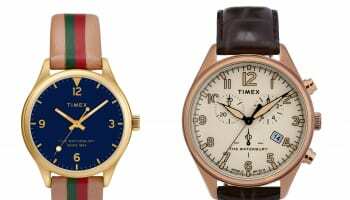 Timex expects to release its first MEMS-powered watch movement to be launched in 2019. 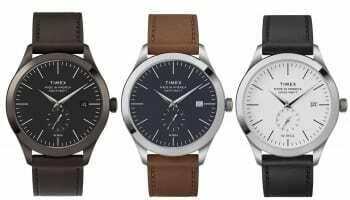 “Merging Timex’ 160 years of expertise in watch making with the pioneering skills of SilMach, the joint venture is set to disrupt the watch industry,” a joint statement says. Now for the science bit: A new PowerMEMS movement has the potential to replace 40+ year old magnetic technology that currently powers all existing quartz analogue watches by the high torque and high speed energy efficient silicon electric-mechanical property. By reversing the traditional usage of passive MEMS to translate an electrical signal into a micromechanical motion, PowerMEMS motors are uniquely positioned to replace the aging magnet based Lavet motors used in analog watches, connected watches and provide countless new applications.